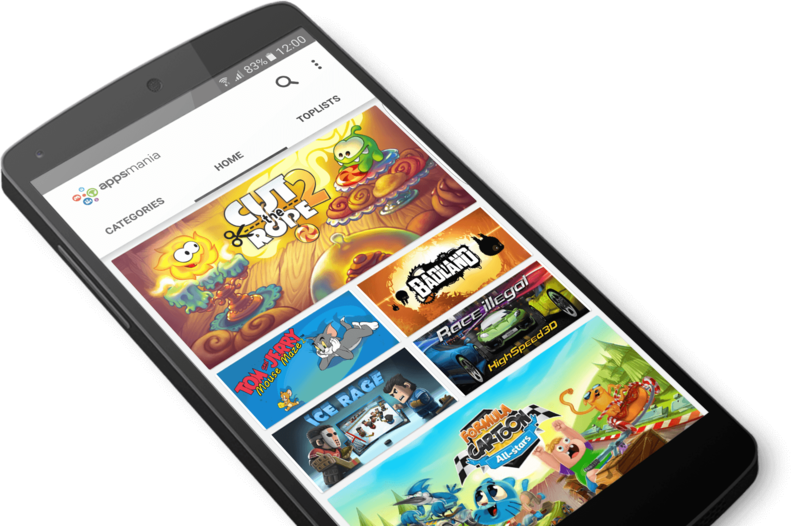 Together with partners, Appland helps operators create their own branded App Club, Games Club, Kids Club or App Store as a value added service to the current customer base. The value added services come as an out of the box solution ready with content. The service can be customized to specific needs including branding, billing, built in services, virtual currency, local communities, etc. The secret to a sustainable value added service is the best content available. Together with top developers, Appland creates an offering that is extremely attractive and with marketing partners we create customer engagement and acquisition. The customer wanted to launch a subscription based games / app store club in Mexico where users would be recruited via online ads. It is important that churn rate is low and life time value (LTV) as high as possible since the cost to acquire a customer (CAC) is high. Consumers love the concept and sign up for the games club is very high. In average the life time value (LTV) is 5 times the customer acquisition cost (CAC).